From bubble baths to preening in front of the mirror, your bathroom is where you go to start your morning off on the right foot or relax after a productive day. 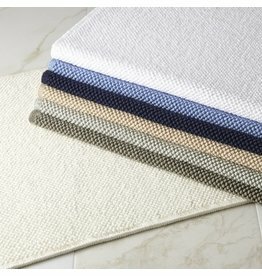 Whether you're stepping out onto luxury bath rugs or drying your hands on Matouk towels, your bathroom should offer the epitome of comfort for all who set foot in your home. At Linen Alley, you'll find a range of high-quality bath products designed to promote both comfort and beauty in the bathrooms of Jackson Hole, Wyoming. 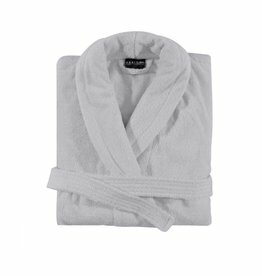 Linen Alley offers a range of robes, guest towels, and other key bathroom products. 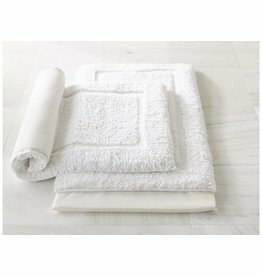 The towels offered at Linen Alley are both soft and attractive, so you need not hide them away in the closet or under the cupboard. A variety of cozy robes are available, including options from Peacock Alley and Essix. 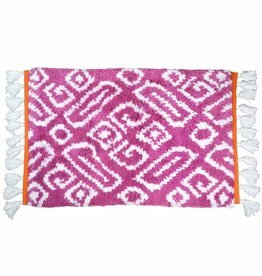 Your feet will feel just as comfy as the rest of your body when you step onto your bathroom's plush Milagro or Abyss & Habidecor bath rug. The wrong decor can instantly make a bathroom feel dreary, which is the last thing you need when you wake up early to get ready for the day. 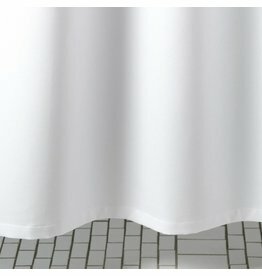 In addition to luxury bath towels, Linen Alley offers a range of bathroom decor products and general accessories designed to make your bathroom a more stylish place. 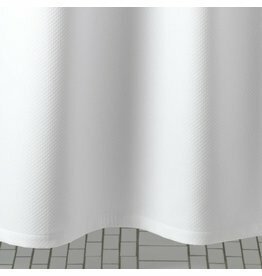 Tissue boxes and soap pumps from Pigeon & Poodle are minimalist, yet sophisticated, while embroidered shower curtains from John Robshaw add a delicate charm to your bathroom. Make your bathroom as fragrant as it is visually appealing with scents from Yves Delorme. Whether your chief goal is comfort or sophistication, the bath products at Jackson Hole's Linen Alley will help you achieve the bathroom of your dreams. Get ready to impress guests with your home's impeccable bathroom design.